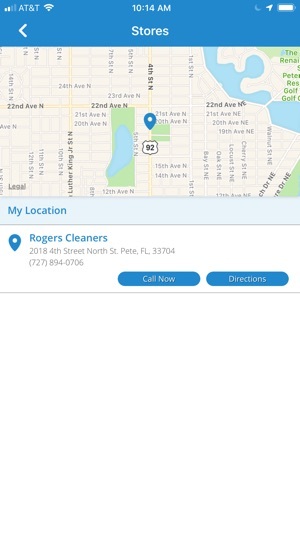 Rogers Cleaners Mobile provides instant access to your personal Rogers Cleaners account and customer information, giving you the ability to track your orders as they are processed, view your cleaning history and receipts, and much more. 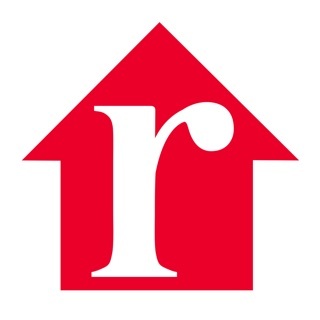 Schedule a free on-demand route pickup or simply let the store know that you will be in to grab your items—all with the push of a button. 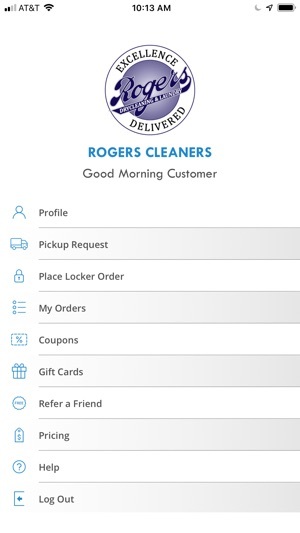 Rogers Cleaners Mobile will even notify you when your order is ready for pickup, as well as pass along any special information or promotion. 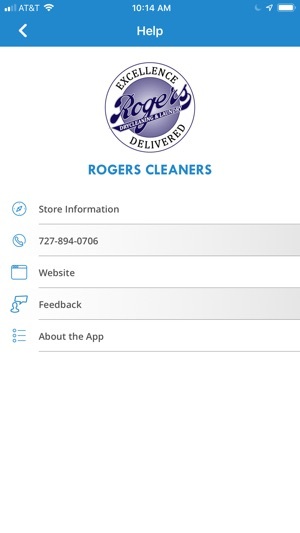 3) Notify the Rogers Cleaners store that you are on your way to pick up your ready orders. They’ll pull and have them available when you walk in. 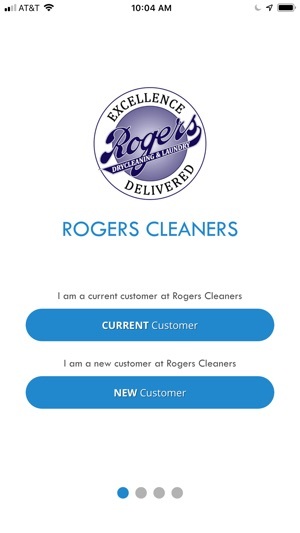 5) Quickly contact Rogers Cleaners by phone or email and access their website all directly from your device. 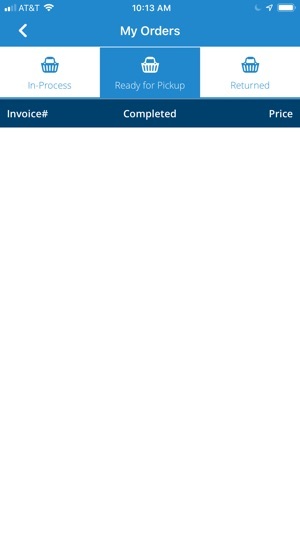 Just installed the app and login fails, so does reset password. Looks like some kind of data parsing error.